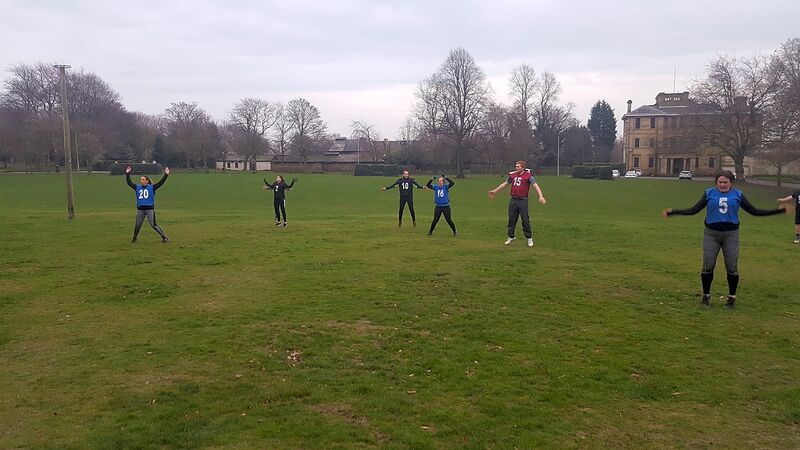 Military Workout Salford are the premium Bootcamp organisers in the area. 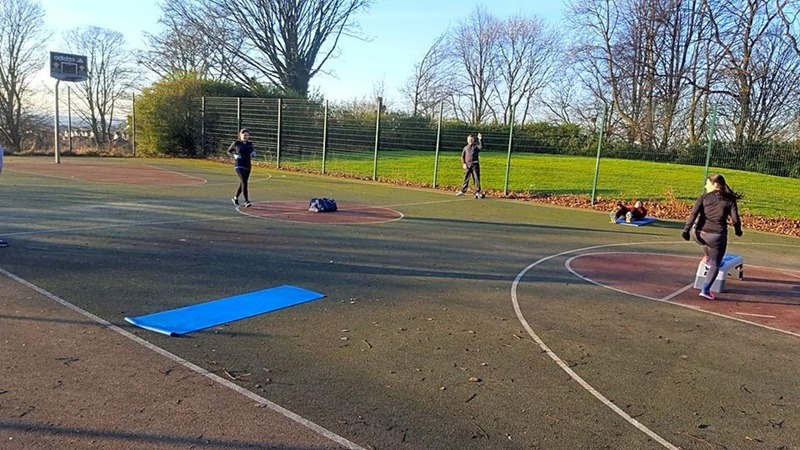 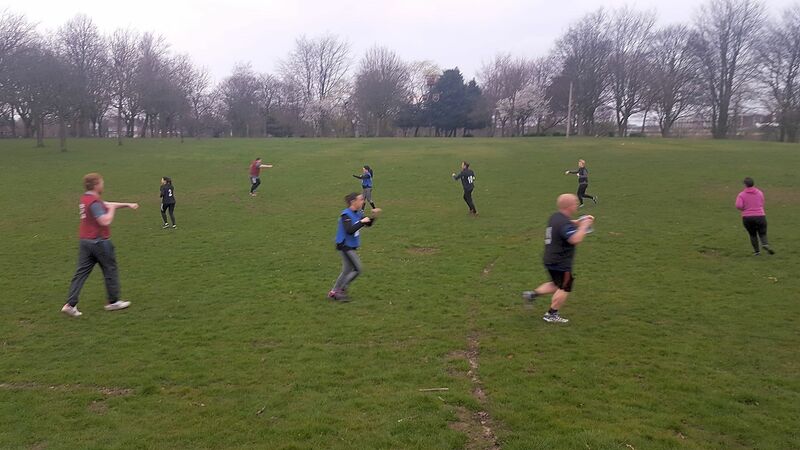 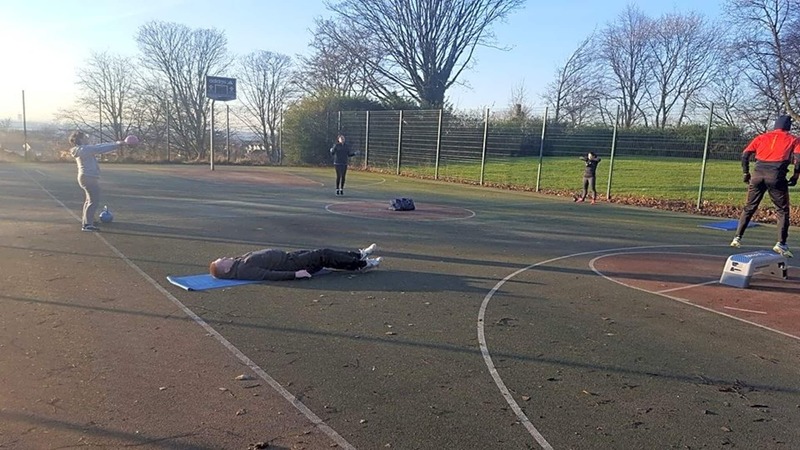 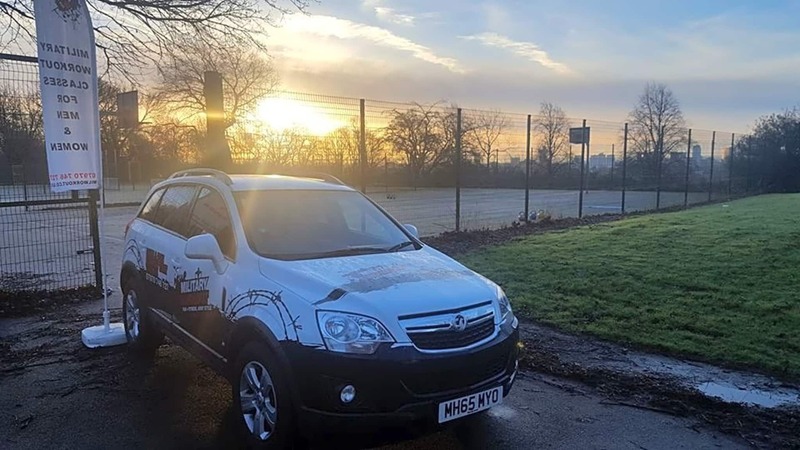 We provide bodyweight and equipment bootcamps based on the largest park in Salford. 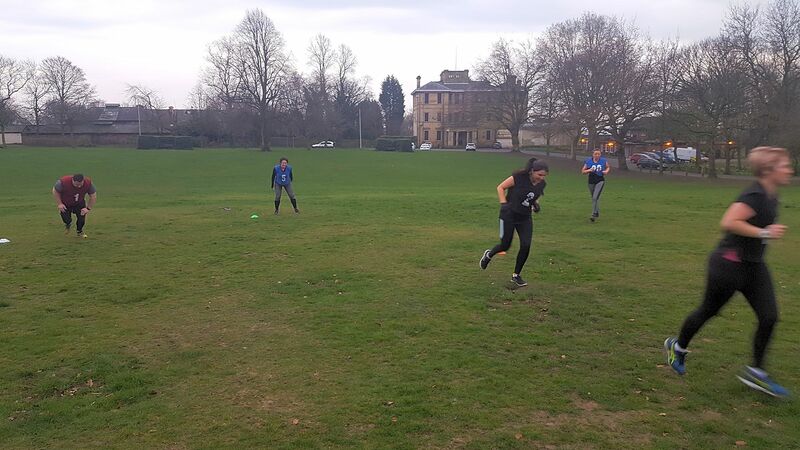 Open to all abilities and fitness levels from beginners to serious event participants.